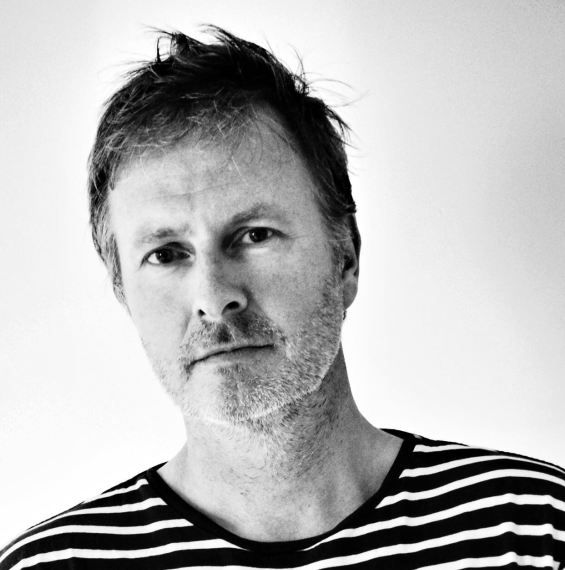 David Gray, a Scots-born journalist and creative director, lives in Brooklyn. He only recently started writing in the genre that he has practically inhaled since a child, His stories have been accepted by Cosmic Roots and Eldritch Shores, Starship Sofa, Metaphorosis, Children of the Sky anthology, Chrome Baby, and others. His first two novels – Moonflowers, and Neverthere – will print in 2019. He still doesn't know who to thank for the rich sci-fi and fantasy section of the local library in the small mining town of his childhood.